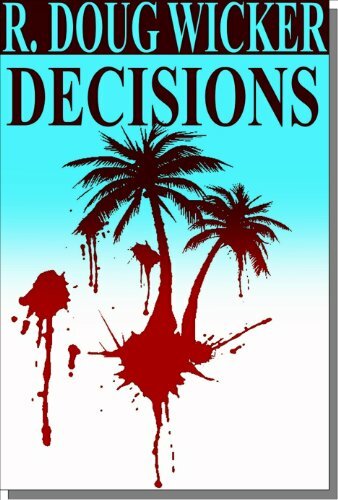 But this is a fairly rare one. 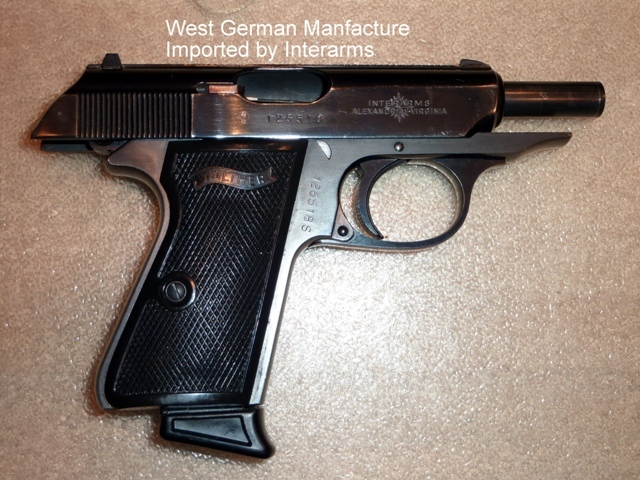 First, it’s a true West German-made version of Walther’s iconic PP-series—in this case the PPK/S. Second, it’s chambered in .22 LR (5.6mm). The only thing rarer would be one chambered in .25 ACP (6.35mm ). 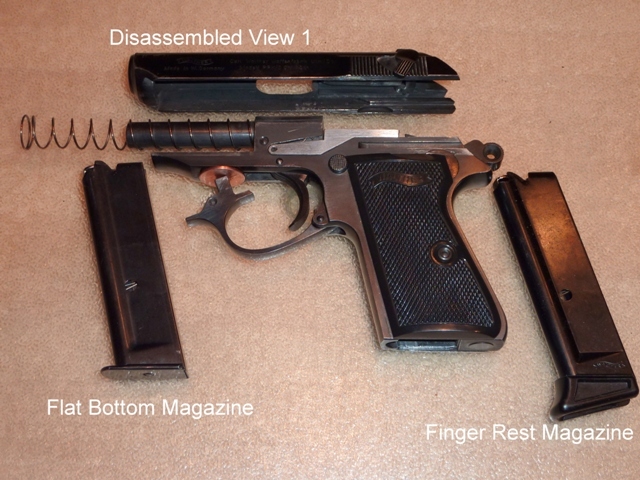 And finally, this one comes with the original Interarms case, factory target, owner’s manual, and tools. You won’t find that combination very often. 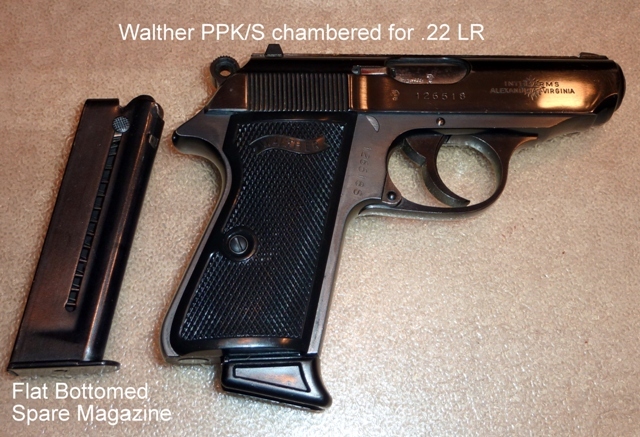 We’ve discussed the PPK/S and PPK before, but those pistols were chambered for the .380 ACP and .32 ACP. 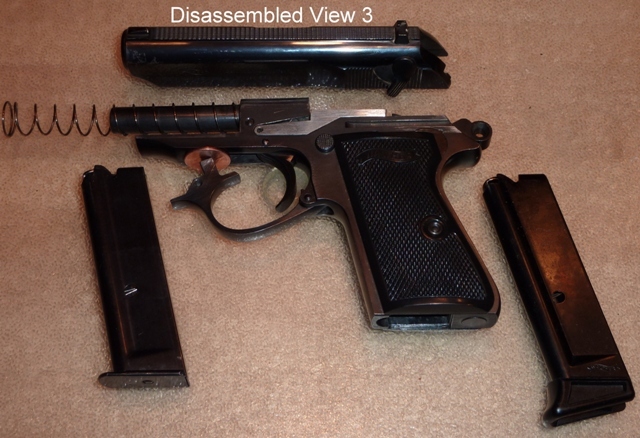 And as you’ll recall from that blog article, the PP-series was originally designed for the .32 ACP. All other subsequent chamberings were afterthoughts to the original intent of the design. Being a used gun, this one has seen a bit of wear and shows traces of neglect. I’ve pointed out some of the flaws in the photographs below. But don’t fear. There’s a rebluing in this gun’s future. 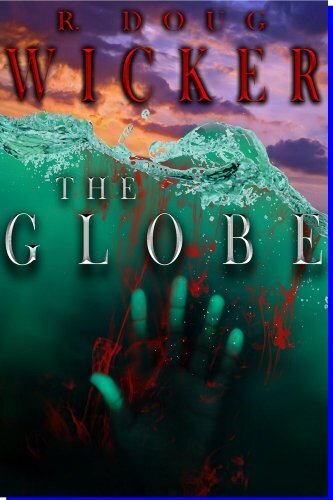 After that it should regain much of its lost luster. 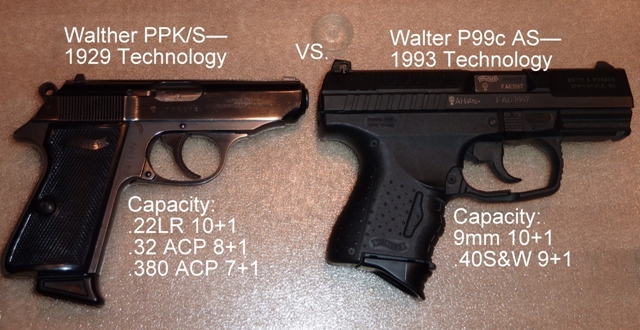 Just for fun, I also included a comparison photograph next to a Walther P99c AS—the compact version of Walther’s incomparable P99 with it’s revolutionary AS (Anti-Stress) double-action/single-action trigger set in a polymer-framed, striker-fired pistol. 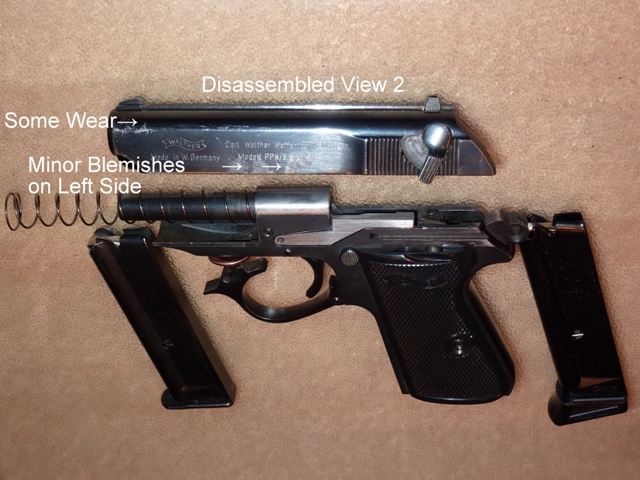 These two weapon designs are separated by sixty-four years of progress (the P99 was designed beginning in 1993 came out around 1997 or so). 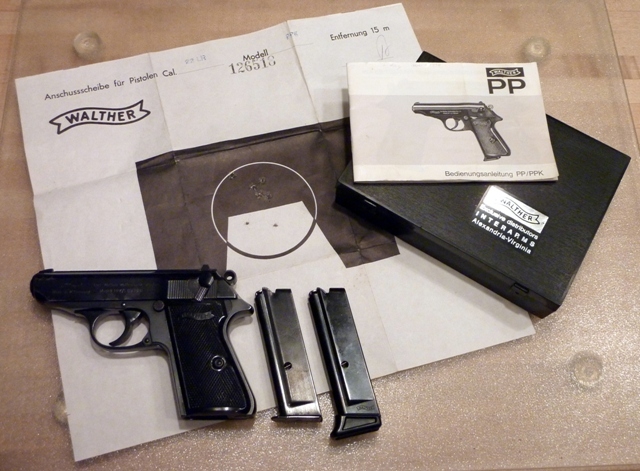 The original Walther PP came out in 1929, followed by the smaller PPK version in 1931. 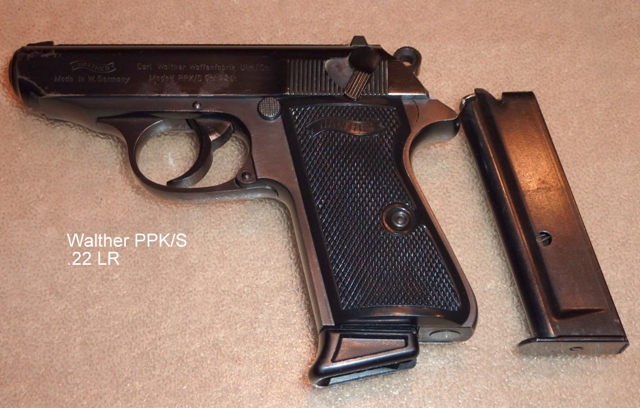 The PPK/S variation dates back to 1968, and is basically a PPK barrel and slide mounted atop the larger PP frame. I’m so far very happy with this addition to my collection. I’ll be even happier, I’m sure, when I get to actually fire it and after I’ve had it reblued.